This item is a pre-order. It will not ship today! Gift Company will be coming out with special BANANA FISH plush for Ash and Eiji! The plush will feature Ash and Eiji in their casual outfits from the series. 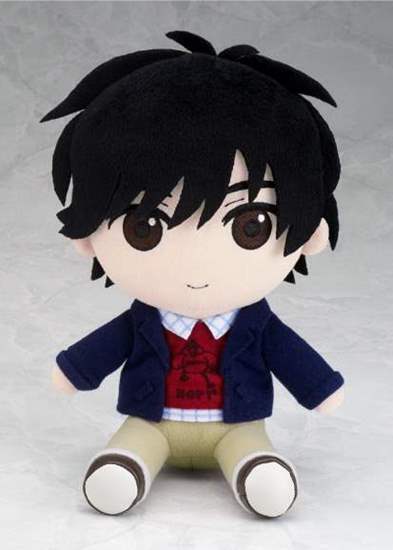 **PLEASE NOTE: This product listing is for the first reservation for the BANANA FISH Gift Co. plush, which will be released anytime from January 2019-March 2019. In the event that we are unable to acquire enough stock for the FIRST RESERVATION, all other orders will be processed under a SECOND RESERVATION, with an expected release date of Spring/Summer 2019.